These inflatable balloons are durable, attractive, versatile, decorative, safe and environmentally concerned. 2. Pole stand: 4.2mH, stainless. It can be packed in small size. It is installed inside balloon. 4. Switch: with 2 buttons to control the blower and the led lamps. It is waterproof and anti- leakage of electricity. 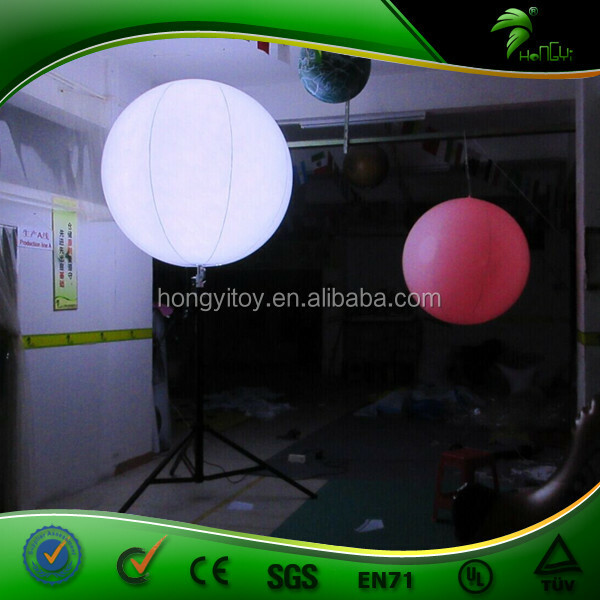 5. color-changing led lamps: each balloon is installed with 4 led lamps. The lamp has several colors. It can change color automatically, or under control of remote control. 1) It can also work in rain. 3) Many safety measures are taken to protect human. 4) With color-changing led lamps, it is perfect for night event, decoration, advertising, promotion, etc. 5) We can also install two 500watt lamps for lighting in building site, projection, outdoor, etc. 6) Convenient and portable: 15kgs in total and you can take wherever you need it. Want to decorate your wedding party more unique? Do not like the common items. 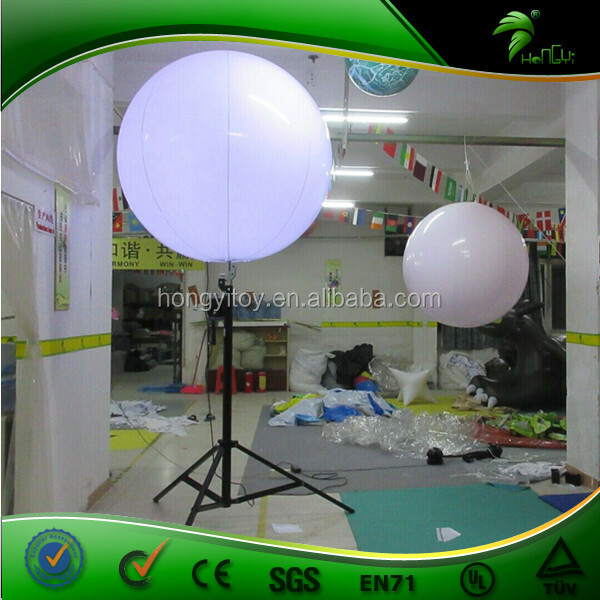 You can use inflatable led standing balloon for your wedding decoration. 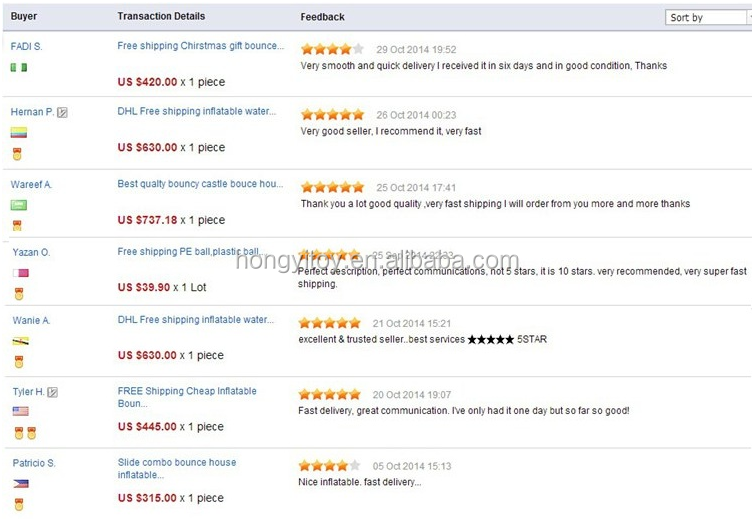 Different inflatable shape like stars, moons, flowers, tubes and so on can be used. 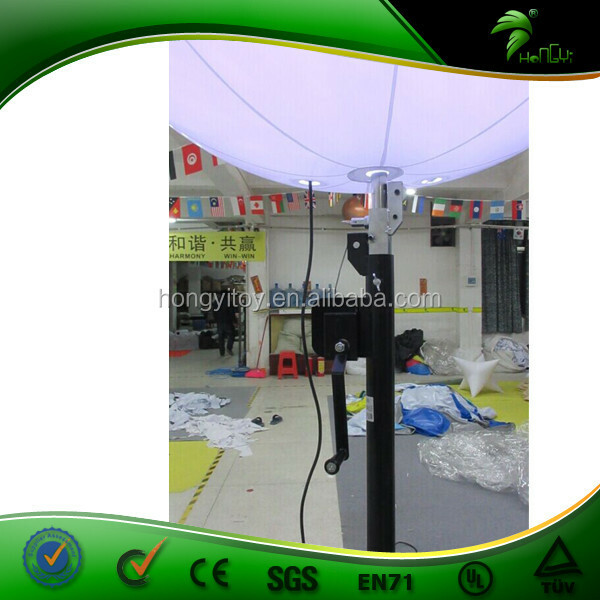 Led lights in inflatable star will create more effect. These are high quality products, and they can be used for many times. Also it is very easy to install and uninstall.With logo(sweet words or pictures of bridegroom and bride )printed on it will be more attractive. This inflatable star can be hang on ceiling or set on ground.It's easy to be used as wedding decoration.